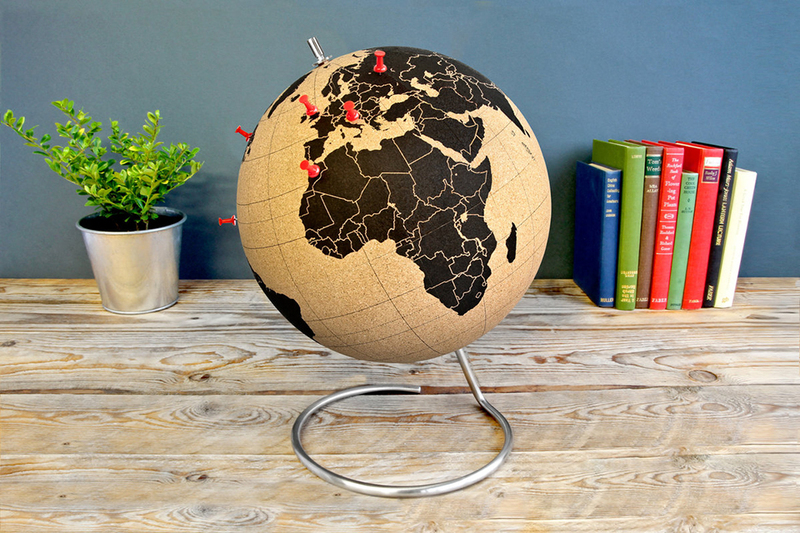 Keeping this post short and sweet: how fabulous is this cork globe? 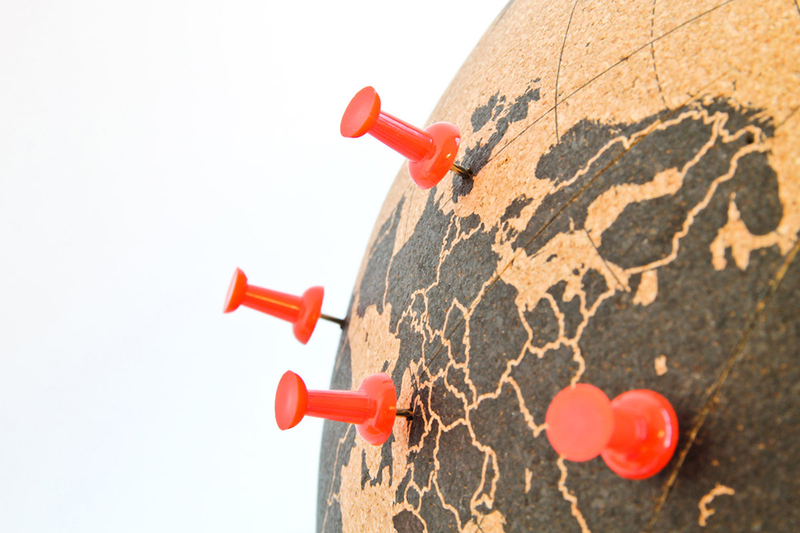 A perfect palette to display my map pin obsession and a worthy addition to my map/globe/cartographic collection . . . Pick up your own here for $200.